Even after 1 year our compost continues to look good in your garden. All that is required is that the surface is raked over and any plant debris that has accumulated removed. Further any weeds that may become established are easily removed due to the friable nature of compost. The compost itself is 100% weed free. Also, the compost simply becomes a beneficial part of your soil while bark mulch will eventually rob your soil of nutrients as it starts to break down. 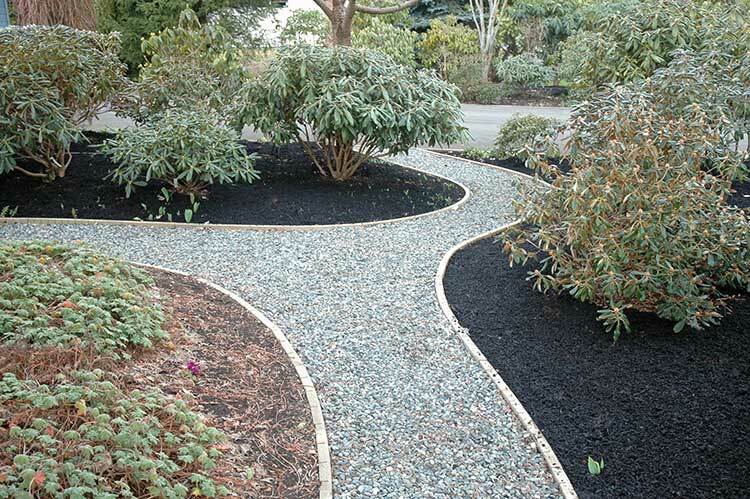 Fertilizer must be used in conjunction with bark mulch and is not necessary with compost.